Christopher Merrick Hughes (born 3 March 1954, London, England), also known as Merrick, is a British music producer and former drummer, acoustic guitarist and keyboards player for Adam and the Ants. 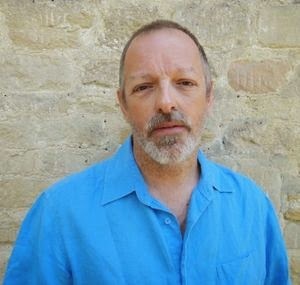 Best known as producer of Tears for Fears' Songs from the Big Chair, and as the co-writer of "Everybody Wants to Rule the World", Hughes has a joint background as a musician, songwriter and producer. His career began with Adam and The Ants as drummer and producer of Kings of the Wild Frontier. 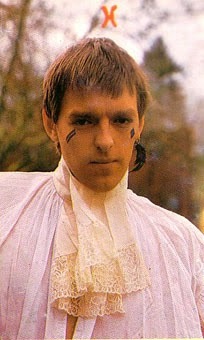 Yielding three hit singles, the album earned Hughes Music Week 's 'Producer of the Year Award'. 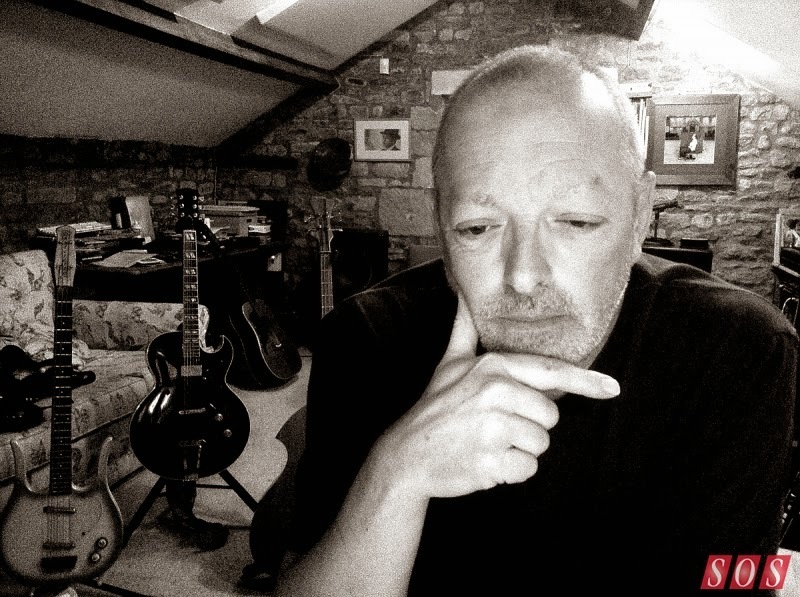 Hughes has worked with many artists including: Adam and the Ants, Tears For Fears, Robert Plant, Paul McCartney, Peter Gabriel, Wang Chung, Tom McRae, Electric Soft Parade, Propaganda, Howard Jones, Lloyd Cole, Jon Bon Jovi, Tori Amos and The Tearjerkers.